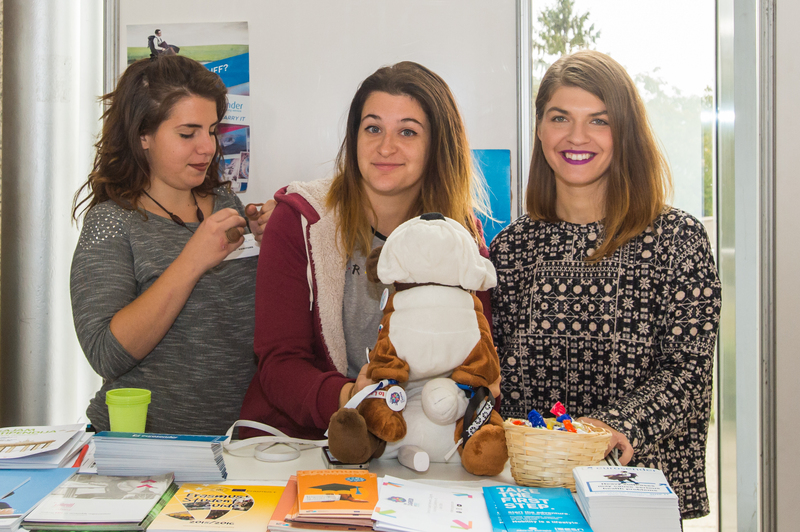 Institute for the Development of Education organized the 12th Higher Education and Scholarships Fair on Tuesday October 11, 2016 in the National and University Library in Zagreb and on Thursday October 13th 2016 in the University departments Building, University of Rijeka, Ulica Radmile Matejčić 2. Scholarships and Educational Programmes Fair report 2016. This report provides an overview of the Fair's results using the data gathered from Fair exhibitors and visitors and by evaluating specific Fair activities. 20 reports were broadcast on Croatian TV stations. The biggest media success of the Fair was the featuring of reports about the Fair in central news programs of the biggest national TV stations. Reports on local and regional TV stations: Mreža TV, TV Student, TV Istra and others. 26 articles were published in the national newspapers such as Večernji list, Novi list and 24 sata and in specialized newspapers and magazines like Lider, Poslovni dnevnik, Školske novine and student newspaper Global. 25 reports were broadcast on Croatian radio stations, including Croatian Radio 1 and Croatian Radio 2 (national stations), regional stations Antena Zagreb, Enter Zagreb, Radio Sljeme, Radio Rijeka, Primorski radio and student radio stations from Zagreb (Radio Student) and Rijeka (Radio Sova). Recordings of all TV and radio reports are available online HERE, and all press clippings are also available on the official website. It is important to note that all of the Fair’s sponsors promoted the event on their respective web sites, as well as the majority of Croatian universities. An extensive information campaign ensured the announcements were published on a large number of web sites of university departments and units in Zagreb and Rijeka. An extensive promotional campaign was also carried out through Facebook page Tražim stipendiju ("I’m Looking for a Scholarship"), which has over 18 000 fans. From 01.09.2016. until 13.10.2016. there were 3 posts a day with information about the exhibitors and the program of the Fair. In addition to 25 exhibitors from Croatia, this year's Fair presented 39 institutions from 13 countries in Europe, North America and Asia: Germany (Partner Country), Austria, Belgium, Canada, Croatia, Denmark, France, Holland, Hungary, Japan, Slovenia, Switzerland, United Kingdom and United States of America. The Fair was attended by approximately 10 000 visitors (7 000 in Zagreb and 3 000 in Rijeka). 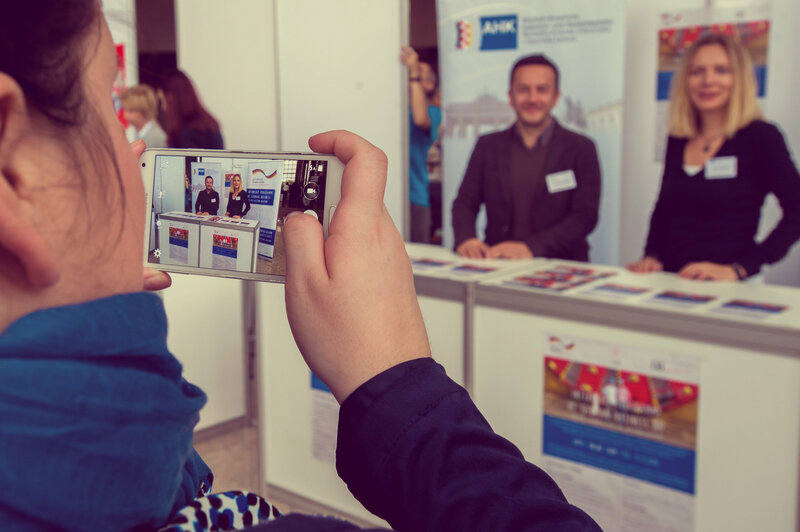 At this year’s fairs in Zagreb and Rijeka, Partner Country Germany was represented by German institutions: DADD-German Academic Exchange Service, Goethe-Institute Zagreb, German Embassy in Zagreb, The Committee on Eastern European Economic Relations and German-Croatian Industrial and Trade Chamber. 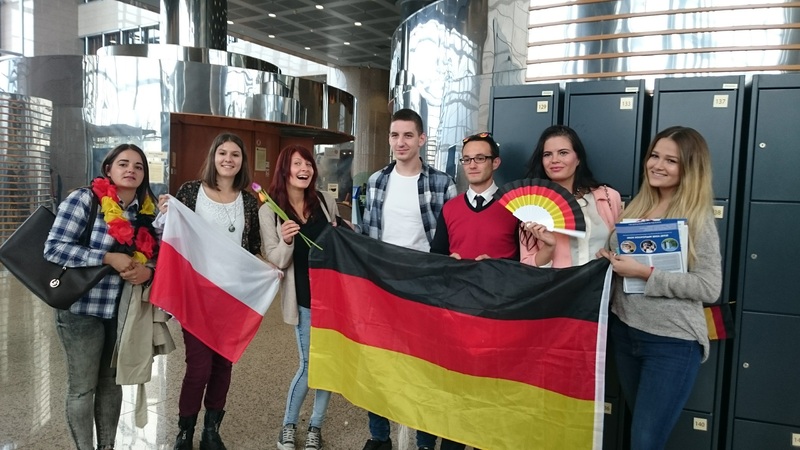 Germany presented opportunities of studying, dual education system, educational institutions and programs, internationaly recognized universities through giving practical information about living in Germany, scholarships and experiences of Croatian students that were studying in Germany. 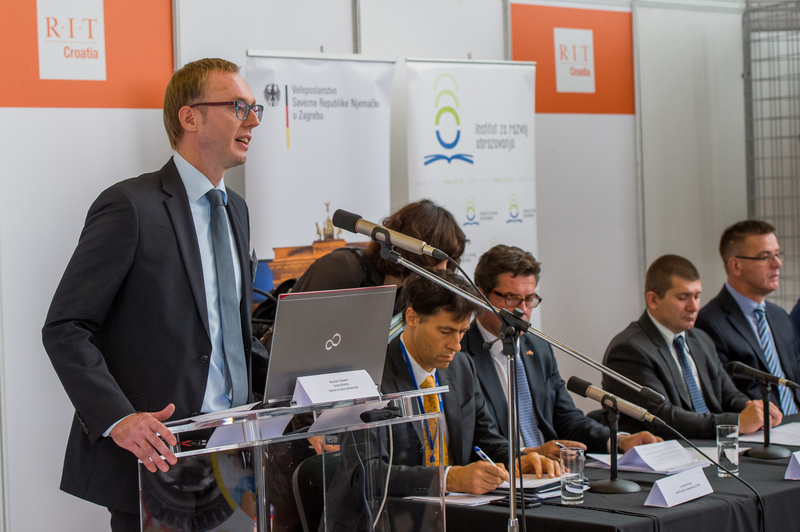 Participation of Germany in the Fair was enabled by the support from the German Embassy in Zagreb that recognized the importance of cooperation between two countries in the field of higher education and science. Special novelty of this year's Fair was the Croatian Corner, a part of the Fair which was reserved for non-profit institutions and organizations who grant scholarships for studying in Croatia. Special novelty of this year's Fair in Rijeka was the Rijeka Corner, a part of the Fair which was reserved for University of Rijeka, City of Rijeka and Primorje-Gorski Kotar County, which grant scholarships for studying in Rijeka. In addition to 25 exhibitors from Croatia, this year's Fair presented 39 institutions from 12 countries in Europe, North America and Asia. Round table on the topic of „Recognition of foreign educational qualifications and study abroad: Have we removed the obstacles?“ gathered speakers who talked about the recognition of studying abroad and recognition of higher education qualifications from abroad for purposes of further education at Croatian higher education institutions and employment in Croatia. Participants of the round table included representatives from the Ministry of Science and Education, the Agency for Science and Higher Education, the University of Rijeka and students from Erasmus Student Network. 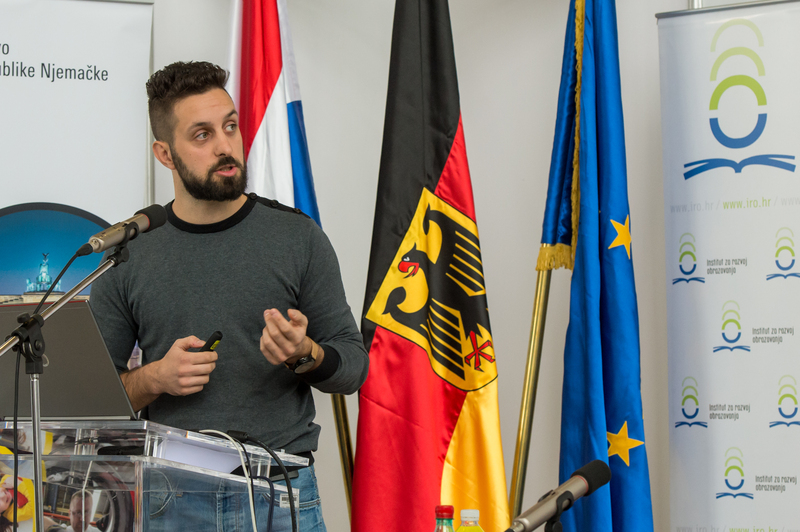 Included in the Fair's program was a presentation of an important national research from the area of higher education conducted by the Agency for Mobility and EU Programmes titled „Presentation of the first national research on internationalization of higher education“. Student organizations offer many opportunities for international mobility and a variety of activities to develop skills and competencies that are important for students’ careers. 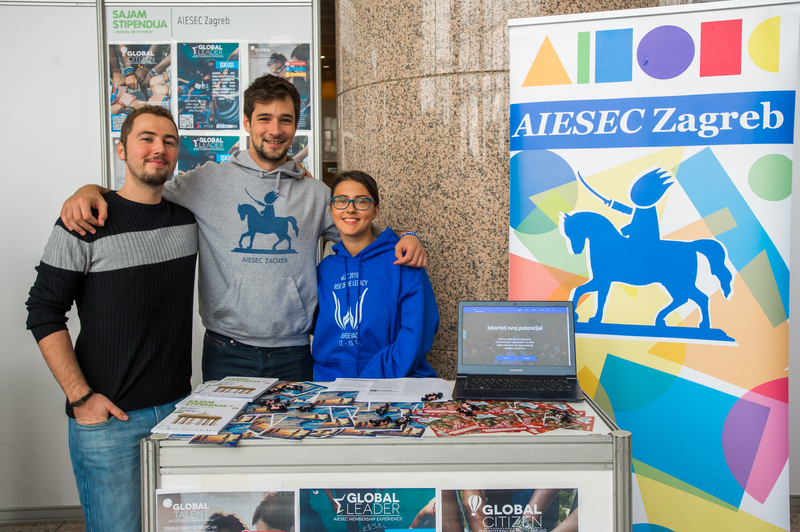 At the fairs in Rijeka and Zagreb, 14 student organizations presented their diverse programs. At the portal www.stipendije.info there is an Online Fair where the Fair exhibitors present their offer through articles and multimedia content. Also, some exhibitors will present their study programs and financial support opportunities through interesting interactive virtual presentations (webinars).